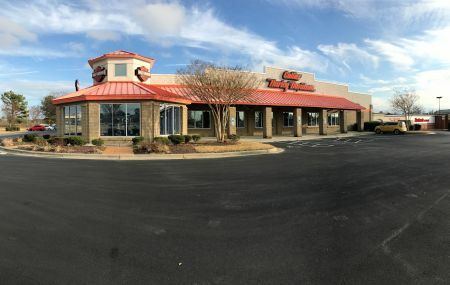 With over 100 years of experience, our staff here at Collier Harley-Davidson is here for one reason, and one reason only...to provide an excellent and one-of-a-kind experience for our customers. 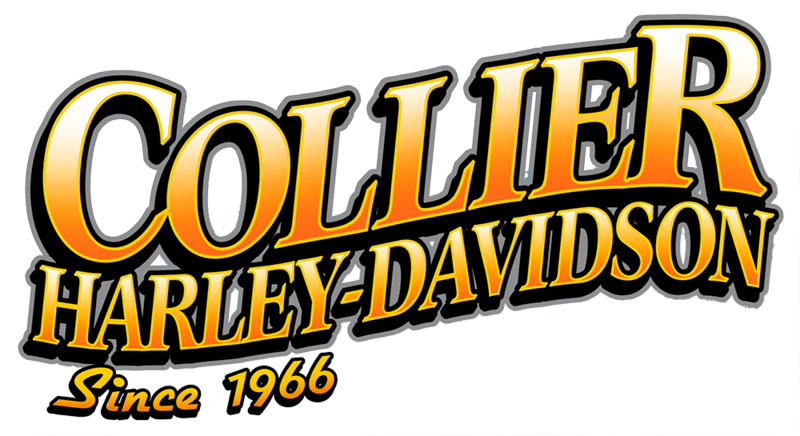 Collier Harley-Davidson has been in business since 1966. The dealership has always been family owned and operated. Through the years, we've taken the approach of treating our customers like our own family. We moved here to our state of the art 30,000+ square foot facility in 2006, but we did not forget what and who got us here. We appreciate our family and customers who have supported us all these years and we will continue to work hard to give you what you expect from our family and the superior Motorcycle Company which is Harley-Davidson. Thank you for your business!